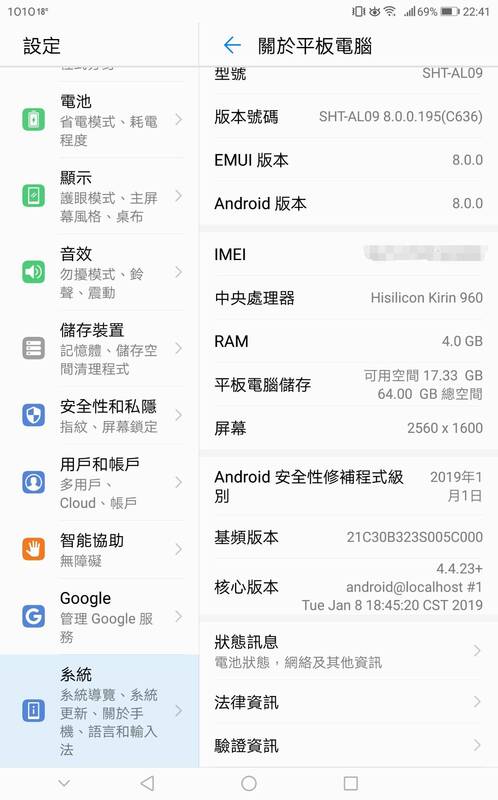 M5 8.4 patch 已經去到 19.1 月 .
android patch 都係 2019 1. GMT+8, 2019-4-19 07:17, Processed in 0.216919 second(s), 4 queries.